US Visa holders including H-1B will be affected by a new rule that will be implemented by the USCIS from October 1. US Citizenship and Immigration Services said that it will begin taking an incremental approach to implementing the same. The new rule will permit initiating deportation of people in the US who’s lawful status to remain have expired. This could be for diverse reasons such as a change in status. It will also include whose visa extension application has been denied, as quoted by the MSN. Meanwhile, specific H-1B Visa holders have also been offered relief by USCIS. The new rule will not be implemented for time being for them. This is for those with job-based petitions. It will also include humanitarian applications and petitions, added the USCIS. NTA – Notices to Appear will be issued to individuals under the new rule. This is for those whose visa applications have been denied. It could be extensions or status change. In immigration parlance, NTA is considered to be the initial stage towards deportation of overseas nationals. It instructs the individual to appear in front of an Immigration Judge. This is for those who do not have valid documents to remain lawfully in the US. 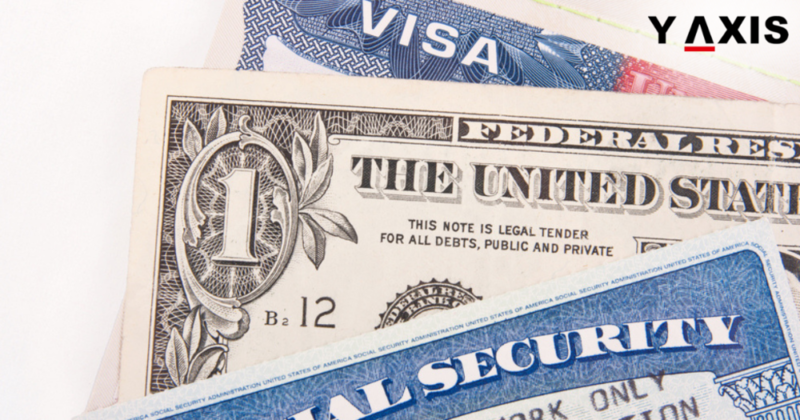 In the recent months, H-1B visa holders have been denied the extension applications. Majority of these are Indians. The new rule is not in force for them for now. It will have a major effect on them whenever it gets operational. USCIS has informed that applications with status impact will be sent letters of denial. This is to ensure that the benefit seekers are offered adequate notice in the scenario of denial of the benefit.